Back ten years ago not many designers thought out of the box and I’m happy to be one of the few that were at the forefront of this phenomena. What has happened to the notion of the Master Bedroom closely replicates the early twentieth-century modernism in architecture. 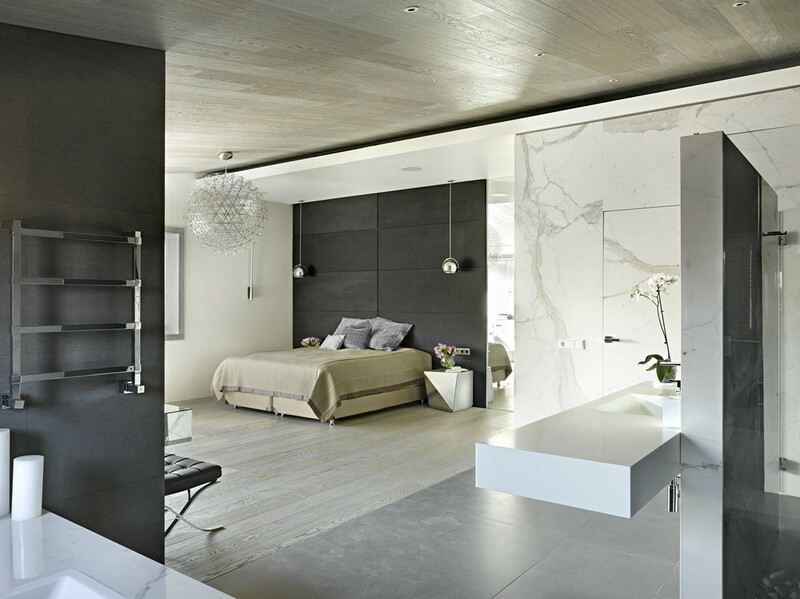 The bedrooms have literally exploded and fused with closets and bathrooms to make one sensual, restful and extremely functional space. Negative space is carefully used. Flow and pleasant views intertwine in a wonderful composition. As our stressful lives became more so, the notion of escape detached itself from travel and applied itself to the home. An oasis has appeared, or the potential of it, for those who do not yet have it. 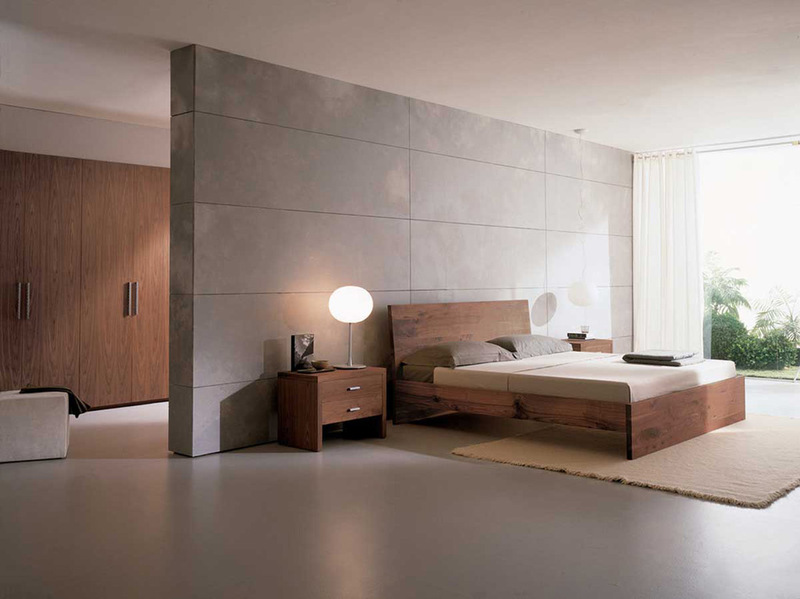 My favourite way to design a bedroom is by giving it a chance to become such an escape. By interlacing it’s functions (the sleeping, the mood, the dressing, the grooming and the bathing) you can reach an interior that enhances your daily tasks and turns them into a wonderful experience. Next Post DOCHIA INTERIOR DESIGN of TORONTO Receives Best Of Houzz 2016 Award 3rd year in a row!